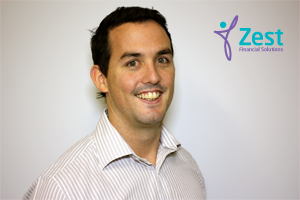 Chris has been with Zest since November 2008; he has worked in various roles within the office and is now an integral member part of our para-planning team. Chris currently has attained a Diploma of Financial planning and is currently completing an Advanced Diploma of Financial Planning which he aims to complete in 2015. Chris is married with two beautiful daughters and enjoys boating and spending time with his family.